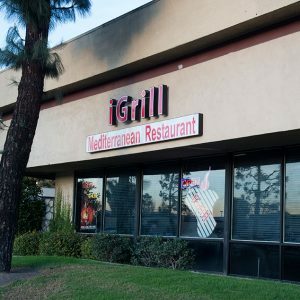 iGrill Mediterranean Restaurant has been providing delicious food at affordable prices to customers in City of Industry and the surrounding area since 2012. Our staff is dedicated to preparing delicious meals every day and for all your special occasions. 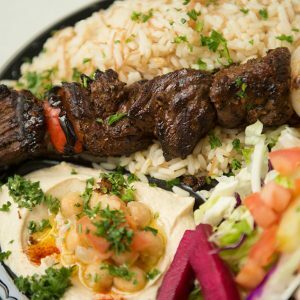 iGrill Mediterranean Restaurant offers a menu which covers many of the classics of Mediterranean and Middle Eastern cooking. 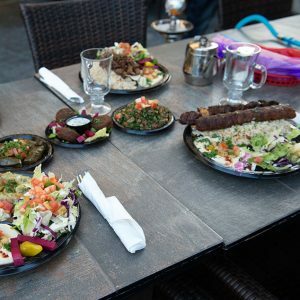 We have mezza platters to share, filet beef, Kefta (ground beef), chicken, and fish. All dishes served with rice, hummus, and salad. 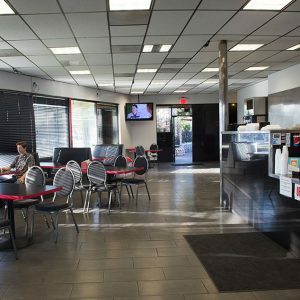 Our Venue is cozy and comfortable with beautiful and inviting patio (ideal for parties for up to 60 guests). The perfect place to kick back and relax. 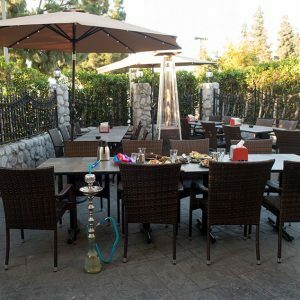 Enjoy inexpensive but tasty food & flavorsome hookah in a great atmosphere full of comfort & satisfaction. You decide when to come out and we will be sure to give you a reason to enjoy your night. 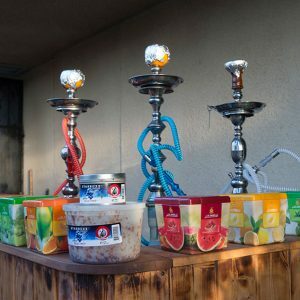 Our hookah lounge is very nice and most importantly, our hookah is top notch and full of exquisite flavor. 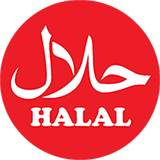 We invite guests to discover the subtle flavors and nuances of food of the Mediterranean & Middle Eastern at iGrill Mediterranean Restaurant . 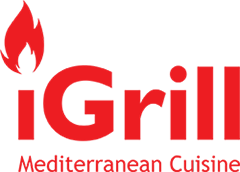 So it is with open hearts and smiles that we welcome you to iGrill Mediterranean Restaurant.